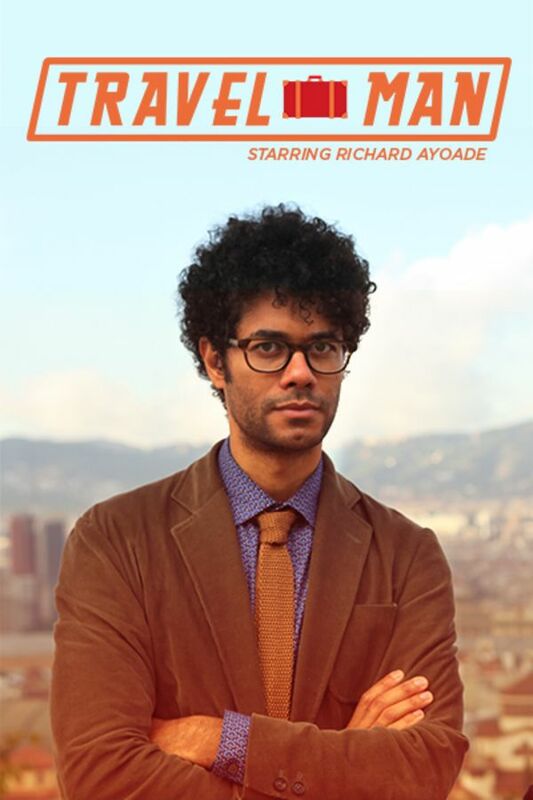 Having conquered the world of technology in GADGET MAN, acclaimed Director, Author and BAFTA winning actor Richard Ayoade deserves a break. But there’s a problem; he hates going on holiday. For Richard, travel is boring and stressful and takes far too long. Surely there must be a way to make it more fun, more efficient, and less tedious? TRAVEL MAN is Richard’s chance to show us where we’re going wrong by having the most culturally efficient holiday possible, with all the boring bits taken out. In each episode will see Richard and a celebrity travel companion jetting off to an exciting location. He’ll be challenging himself to see and do as much as possible, and subjecting so called tourist attractions to his ruthless scrutiny. Richard Ayoade is a treasure. Richard gives travel a whole new life! A half hour I will never get back. This show is really all about the host and not the location. If you are looking for information about one of the locations being presented, don't bother with this you are wasting your time. I love this show! Will there be more? They seemed to really hit their stride by season 4. Please more! I love this series and started Sundance Now specifically to catch up…unfortunately, the 4 series listed are actually only THREE series and we're still 10 episodes behind.